INVESTING for retirement income is very different than investing for accumulation. If you are dependent on your portfolio for income, a large loss or major correction can be devastating. As such, we will never say, " You haven't lost any money until you sell," or "The price is down but you still have more shares." As we all know, they do not accept "shares" at the grocery store. Most of us will only retire once in our lives. 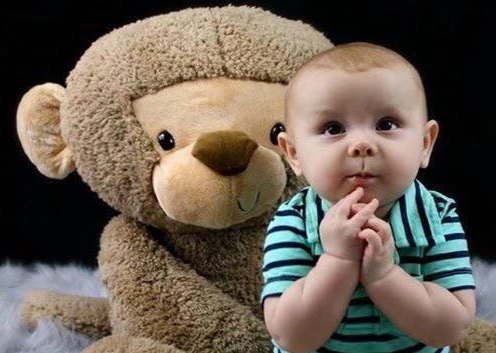 Although we may learn from our mistakes, it is much more efficient to learn from the mistakes of others. Your retirement and your legacy are much too important to leave in the hands of an amateur or general practitioner. 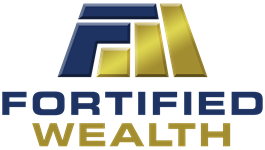 Fortified Wealth specializes in retirement income and wealth transfer. Our unique approach and investment strategies are designed to help many others like you to lead a comfortable, meaningful life in retirement and provide lasting legacies to loved ones.